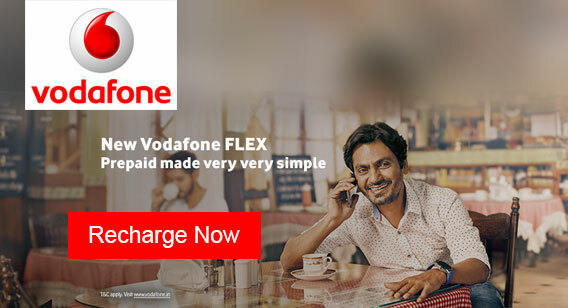 Oneindia Recharge in a new, fast, safe and completely improved format !!! Airtel, Vodafone, Idea, Tata Indicom, Reliance GSM, BSNL, Aircel, Tata Docomo, Reliance CDMA, MTNL. Tata Docomo Photon Plus, Reliance Netconnect+, MTS MBlaze, Idea 3g netsetter. Tata Sky, Dish TV, Reliance Digital TV, Sun Direct, Videocon d2h	and Airtel Digital TV. 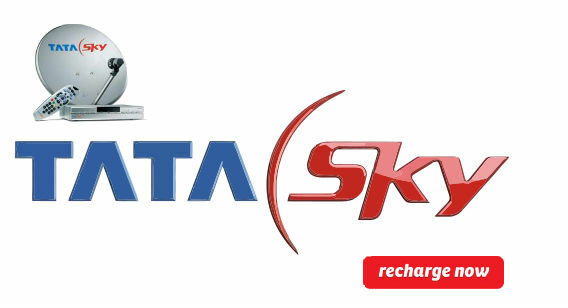 Idea Netsetter, MTS Mblaze, Tata Photon, Reliance Netconnect. 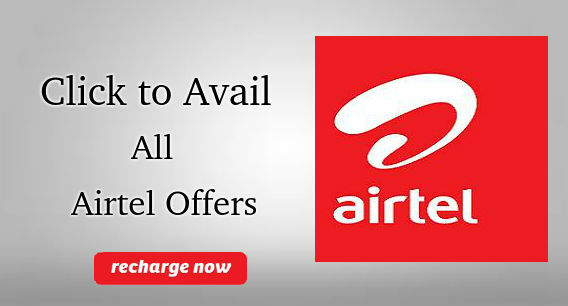 Airtel TV, TataSky, Reliance Big TV, Dish TV, Videocon, SUN TV.